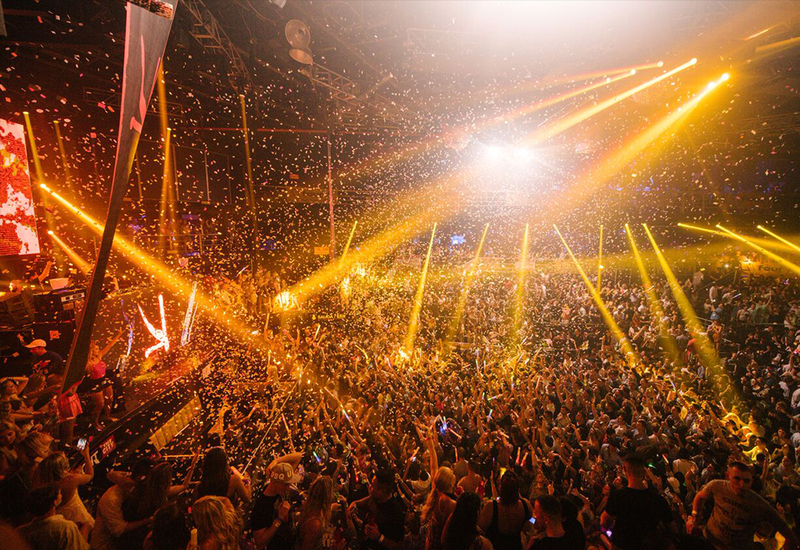 Mandala Tickets : Book a table for J Balvin in The city Cancun! 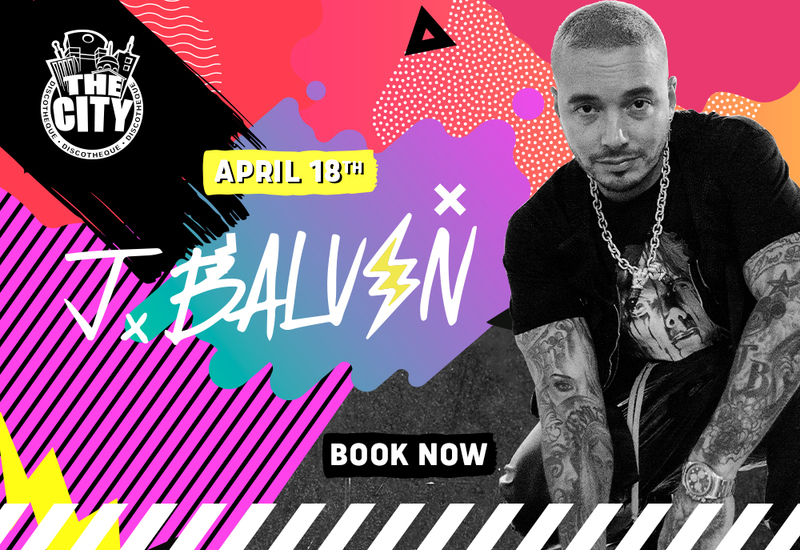 Cancun is ready to host J Balvin this April 18 at the best nightclub: The City Nightclub! You can't miss this great event so book your table now and come with all your friends! Reserve your favorite table now! 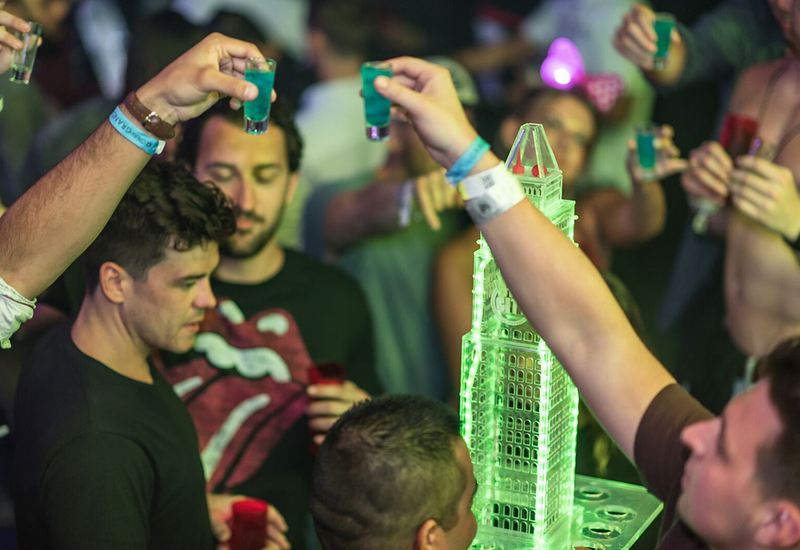 Includes: Access; Limited Free Covers (according to the table zone reserved); Limited credit for consumption; Table in the zone reserved (guaranteed until 12:00 am); Waiter Service (tips not included). 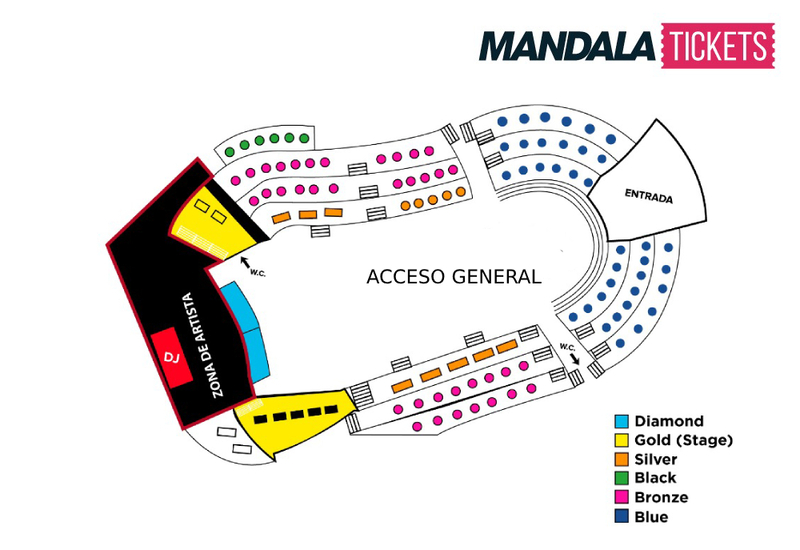 IMPORTANT: Get your bracelets for the JBalvin event on April 18 between 6 and 9 pm at the Mandala Tickets booth located between The City and Abolengo with your ID and the card used to buy in physical.